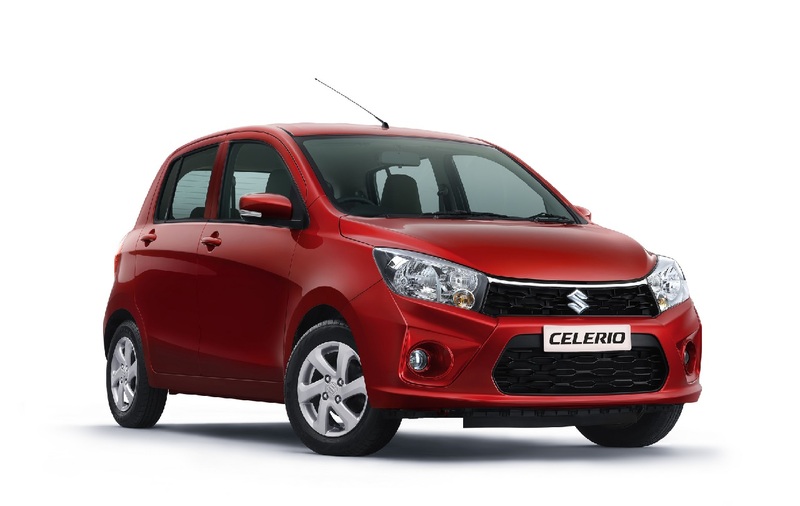 Maruti in India has introduced a new taxi version of the Celerio hatchback, called the Tour H2. Based on the LXi (O) variant, the Celerio Tour H2 is priced at INR 4.21 lac (PKR 7.47 lac). While the specs are the same as the LXi (O) variant, the Tour H2 additionally gets a speed limiter as standard and is restricted to 80 km/h in a bid to keep things safe. Other than that the Celerio Tour H2 retains the 1.0 liter, 3-cylinder petrol engine that comes with a 5-speed manual transmission. 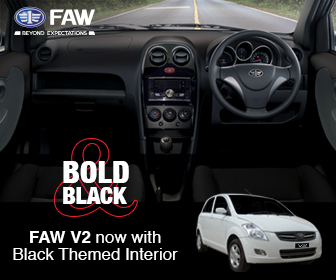 The Tour also gets a driver side airbag and comes with standard steel wheels. 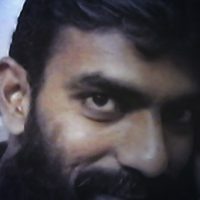 Price-wise it slots between the LXi and the LXi (O) trim and is about INR 13,000 cheaper than the LXi (O) variant. 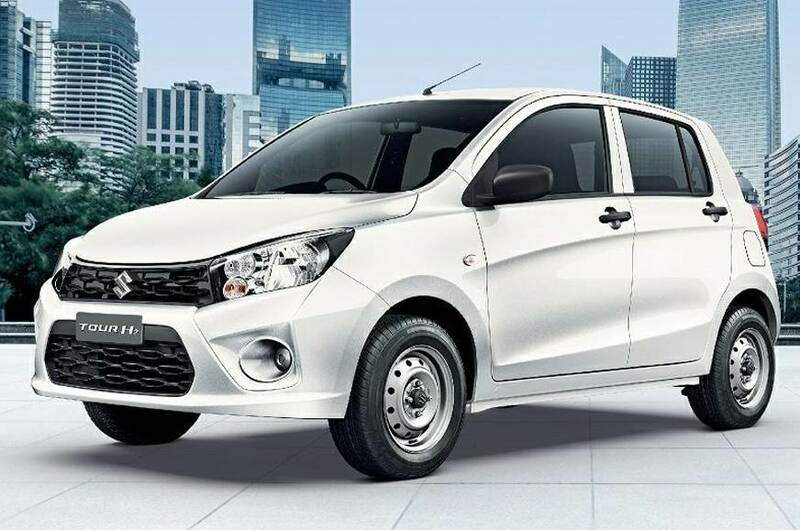 With the demand in the cab sector increasing, the Celerio Tour H2 is sure to add to Maruti’s staggering sales volumes. 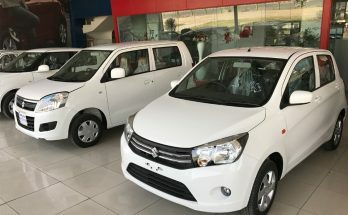 In May 2018, the Celerio hatchback sold 10,160 units in India whereas in the last 12 months (June 2017 to May 2018), Maruti has managed to sell 99,945 units of Suzuki Celerio. 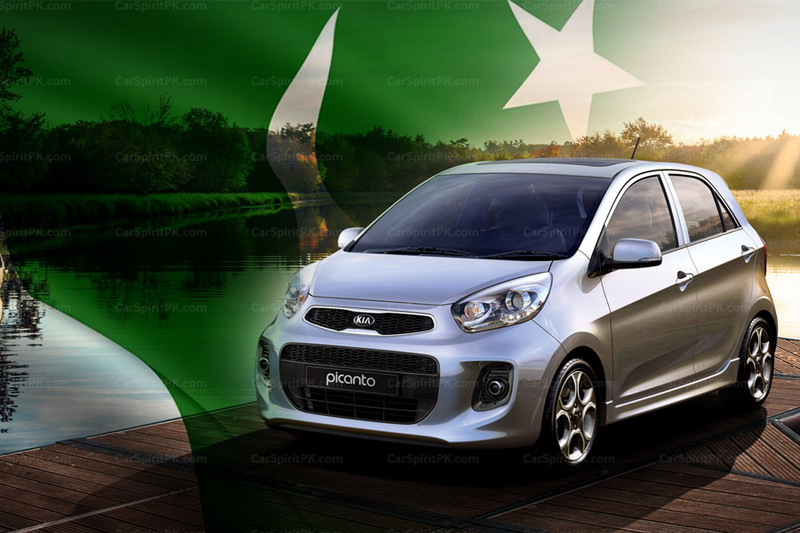 In Pakistan, the Pak Suzuki Cultus (Celerio) due to the absence of competition is priced from PKR 13.0 lac for the base VXR version, whereas the VXL trim is priced at PKR 14.21 lac and the AGS version is priced at PKR 15.28 lac. 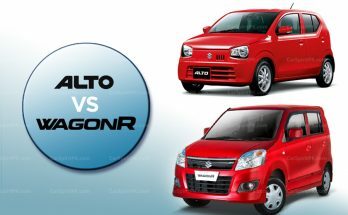 Despite being ridiculously expensive, the local Cultus (Celerio) still misses out on features that are found in Celerio variants across the border. 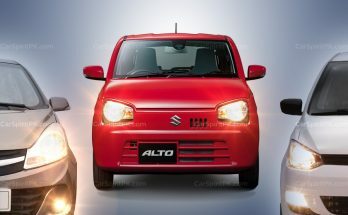 Pak Suzuki during the last 12 months have managed to sell 19,121 units of Celerio (read Cultus) averaging 1,593 units a month. 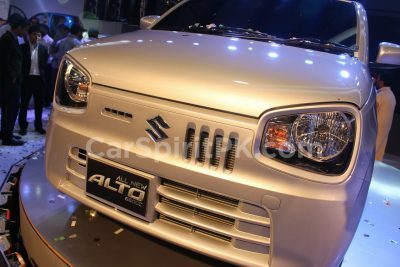 Bear in mind Pak Suzuki is selling the pre-facelift model in Pakistan whereas the Celerio has already received a facelift in 2017.